Home board opportunity recruiting Help grow community gardening in Moreland - we're recruiting for Board vacancies! 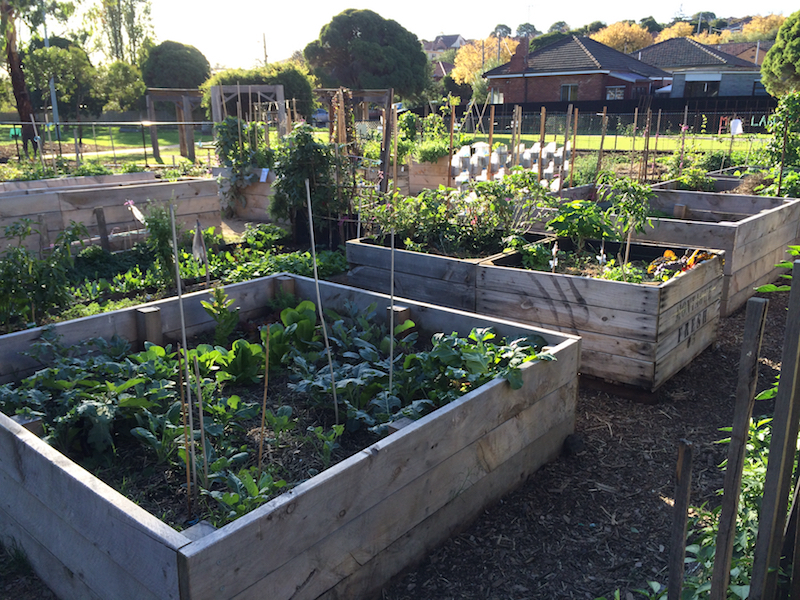 Help grow community gardening in Moreland - we're recruiting for Board vacancies! UPDATE: We're very pleased to say that we have filled all our board vacancies, thanks to everyone who has expressed interest. We hope you'll get involved with our group anyway and, if you're interested, consider a board position in the future. Moreland Community Gardening is recruiting for a voluntary Board Member. Do you have a keen interest in growing community gardening and/or skills or experience in any of the following areas? After years of valued service our Vice President and Treasurer will stand down at our next AGM and we're seeking expressions of interest from people who'd like to join our Board. 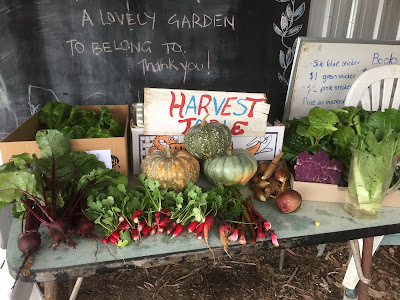 Moreland Community Gardening is a volunteer-run, not-for-profit community organisation committed to growing healthy and sustainable local communities through edible gardening. We currently manage the West Brunswick Community Garden (WBCG) and the adjacent Food Forest, one of Moreland's (and Melbourne's) vibrant, popular community food growing locations. We are also actively looking for opportunities to start or develop other community gardens in the Moreland area. We are a member-based incorporated association with 80-100 members. The organisation is currently governed by a Board of 5 members and also has an Organising Committee which is responsible for the day to day management of the community garden and the food forest. You can find out more about Moreland Community Gardening at our website. Our Board is responsible for overseeing the strategic direction of the organisation, to manage its financial position and to represent the organisation in the wider community. We're committed, active, diverse and friendly. We don't take ourselves too seriously and we have a bit of fun along the way. We currently meet at least 4-6 times a year from 7.30-9.30 pm in the Moreland area. The time commitment for board positions is approx. up to 10 hours per month. This is an excellent opportunity for people with these skills, or with a general interest in community gardening and sustainable living, to get active in the community and help expand community food growing opportunities in Moreland. No prior Board experience is necessary to be eligible for this position - we provide all new Board members with a full induction, a written guide and a Board mentor for their first year. If you're interested, want more information or have questions - we would love to hear from you. Please email us and a board member will get back to you quickly.